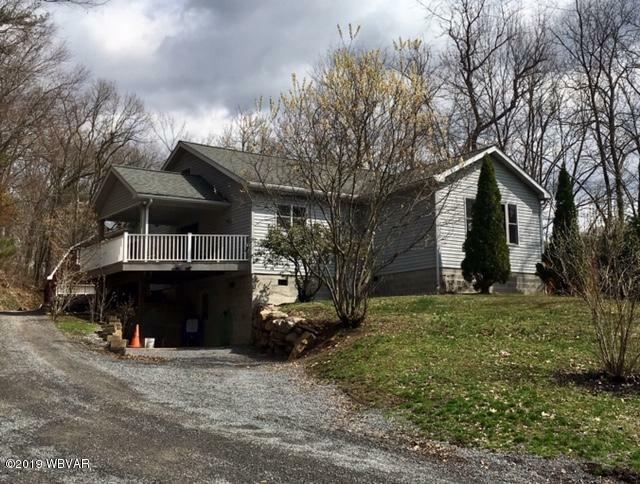 This Hughesville home on the outskirts of town is where you will want to spend your summer days and nights. Whether it is entertaining at the Tiki bar that is already wired for cable & electric or watching the sunset, on one of the 3 decks. Open floor plan when you walk in the front door, with a living room, dining area, and kitchen. Spring project time!!!! 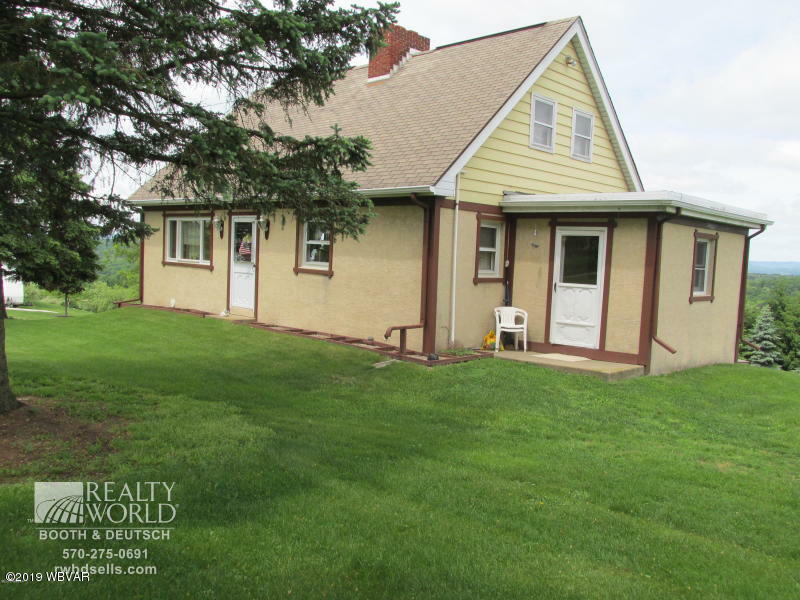 This three bedroom country home awaits your creative touches! 2.77 acre lot is perfect for gardening. 2 car detached garage and outbuilding. 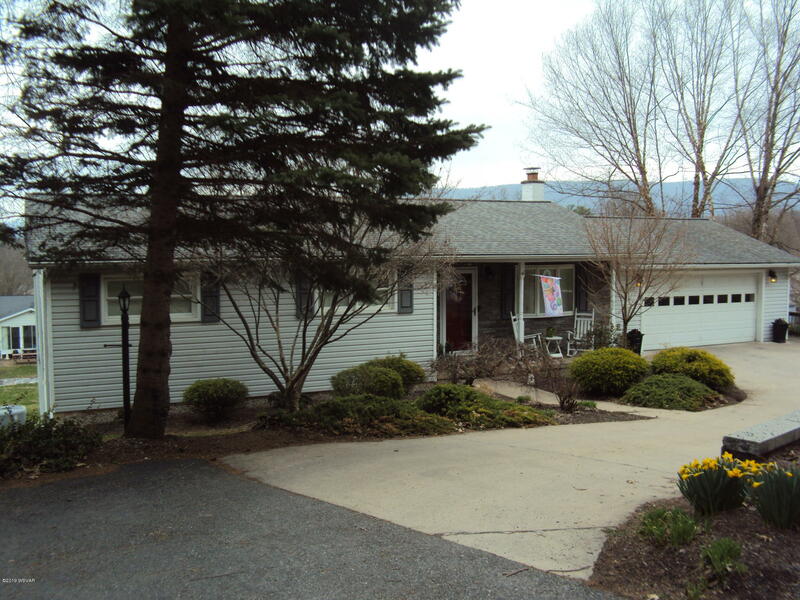 Call Karen today 570 971 0305 to schedule your showing. Location, Location, Location...Please check out this South-Side purpose-built double in a great neighborhood. 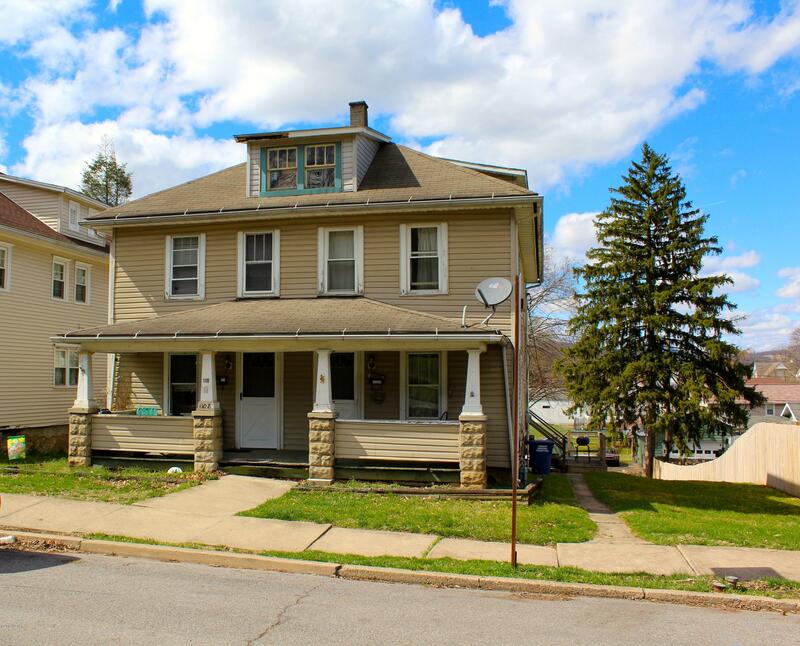 It has been several years since a multi-unit in this area came to market, don't miss this one.This 2 unit is fully rented and collects $750 & $575 per month, respectively. Tenants pay all utilities except sewer, making this a strong performing property. 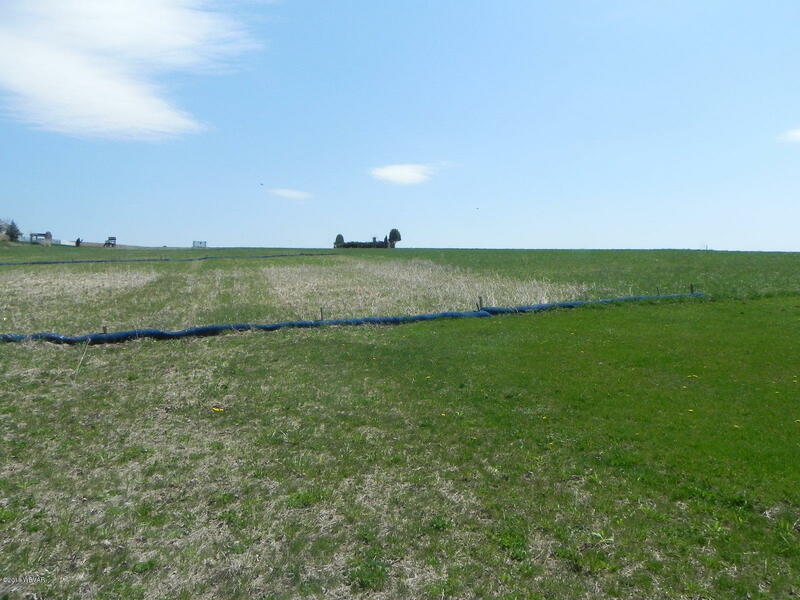 8,875 SF+/-, .86+/- non-contiguous acres. 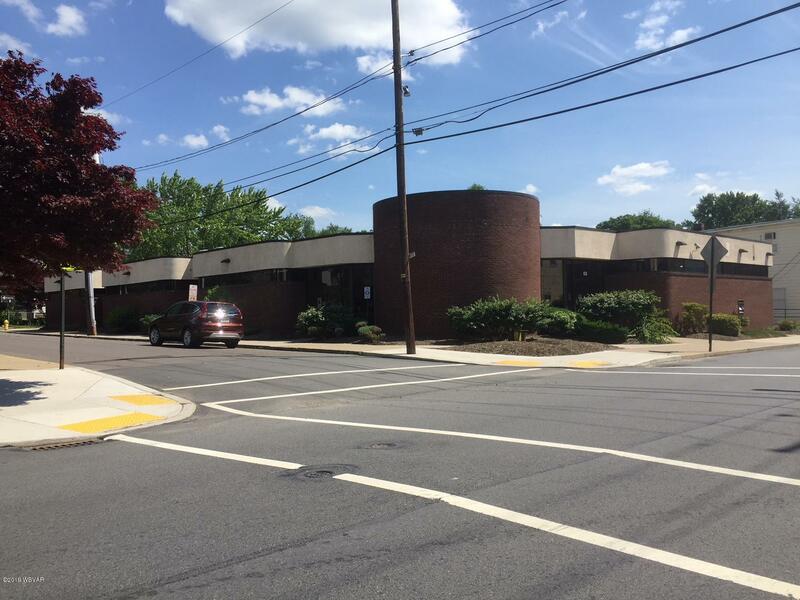 Former bank branch with drive-through at high traffic, high visibility location. Ideal for medical, professional or retail use. 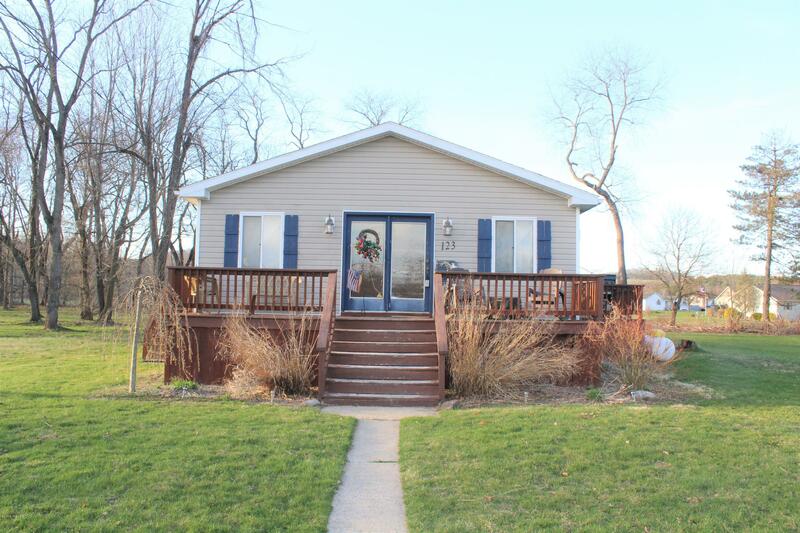 Well maintained, turnkey for financial use. Very Nice Brick Double in Vallamont neighborhood one block north of the UPMC Health complex and 2 blocks from the new YMCA.This spacious double home with 2,688 total s/f (1,344 s/f per side) features 3 bedrooms and 1 bath per side, 2 newer gas heating systems. 1006/1008 Locust is currently 100% occupied and each side rents for $795/mo with tenants paying all utilities (re-imburse owner for water). First impressions are everything! 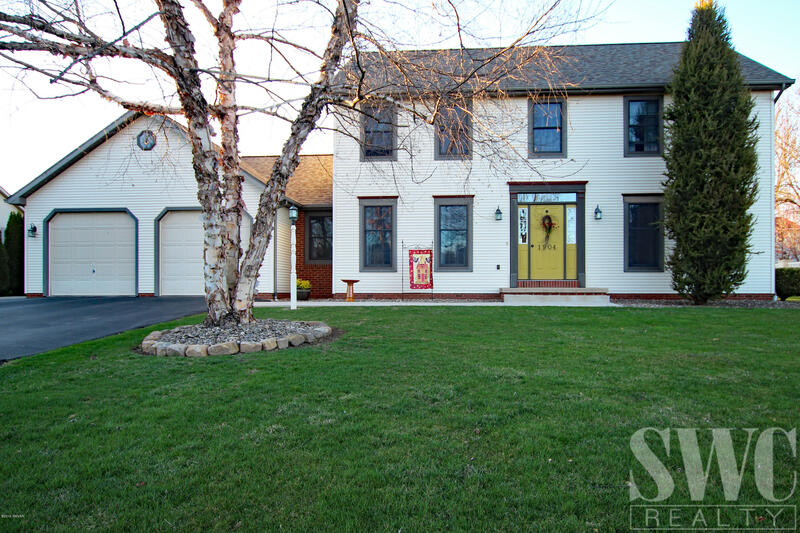 This beautiful-well maintained home will leave you speechless. The kitchen offers black subway tile, gorgeous granite countertops with a large island that easily sits four, and stainless steel appliances. Relax by the gas fireplace in the spacious living room large enough to hold all your family gatherings. 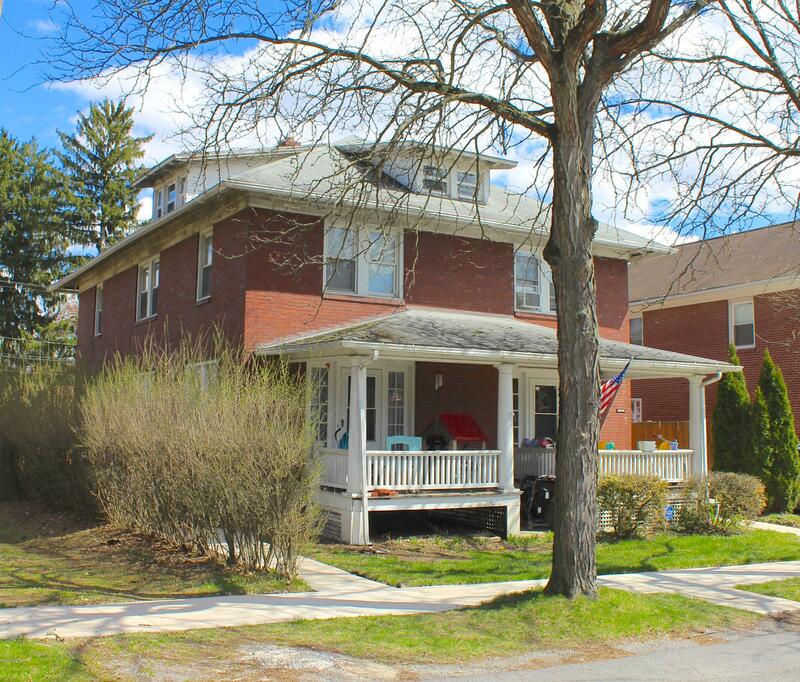 Come take a look at this Dutch Colonial home and the many unique features it has to offer. Gorgeous hardwood floors in the living & dining room, with built in shelving & storage. Wood burning fireplace. The kitchen opens up to the dining room with a breakfast bar for extra seating. Screened-In Porch off the Kitchen. 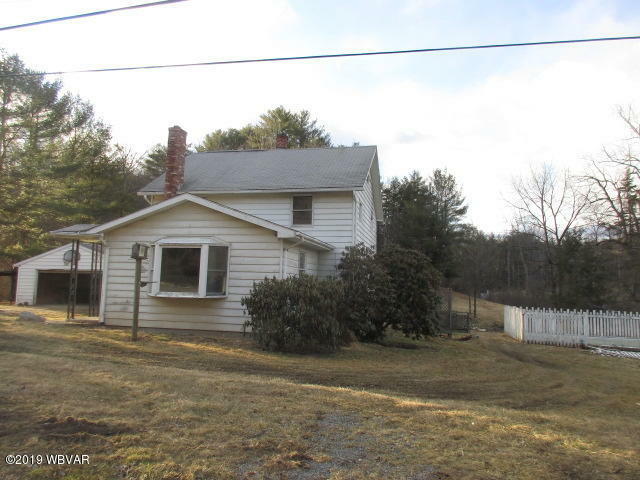 Building Lot in Loyalsock Township. Call Cami Rooney @ 570-220-1791. This lot is a portion of 2260 Warrensville Road. Looking to escape the hustle and bustle of the city life? 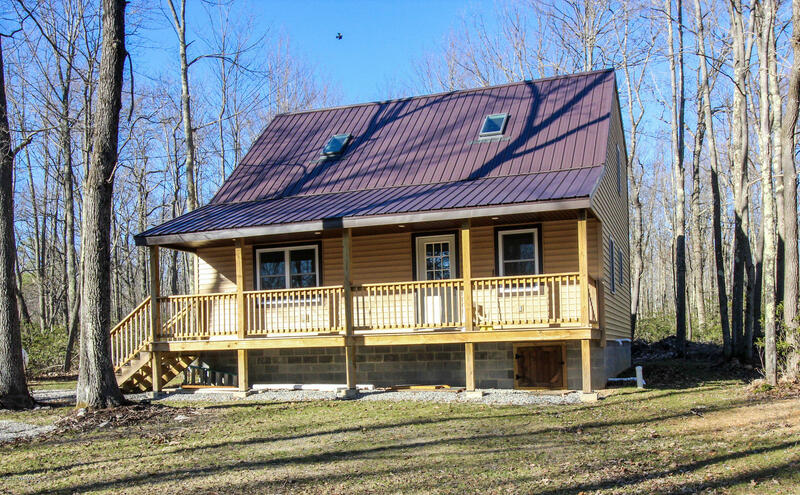 This brand new 3 bedroom- 2 full bath vacation home can be used year round or as a weekend get-away. If nature is what you desire...this place has tons to offer. Great fishing in the Pine Creek, state game lands all around for some of the best hunting, kayak the nearby waters, or take an adventurous hike. 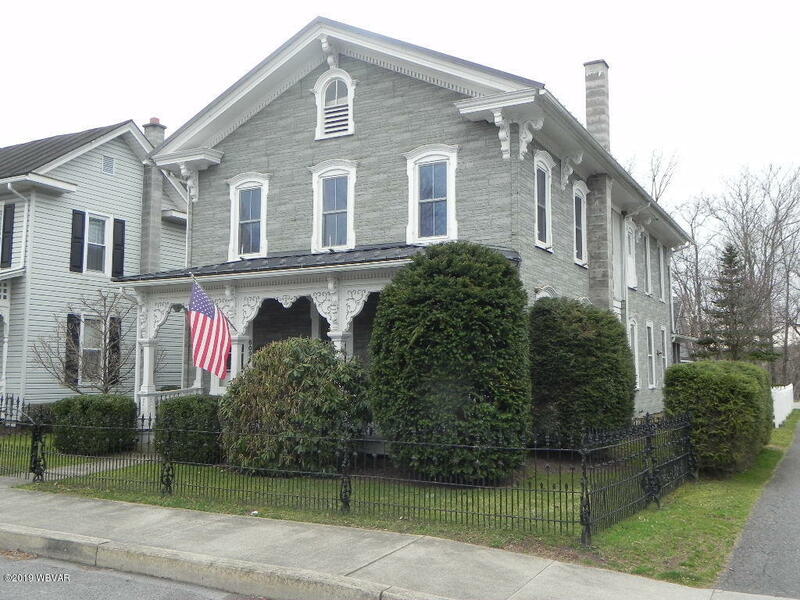 Large traditional home with charm and character. Oversized 3 car garage with loft storage and fenced in yard. 3 bedrooms, 1.5 baths. Screened rear porch. 2nd Floor porch off master bedroom. Natural gas. The project has been started but now needs the final touches completed. 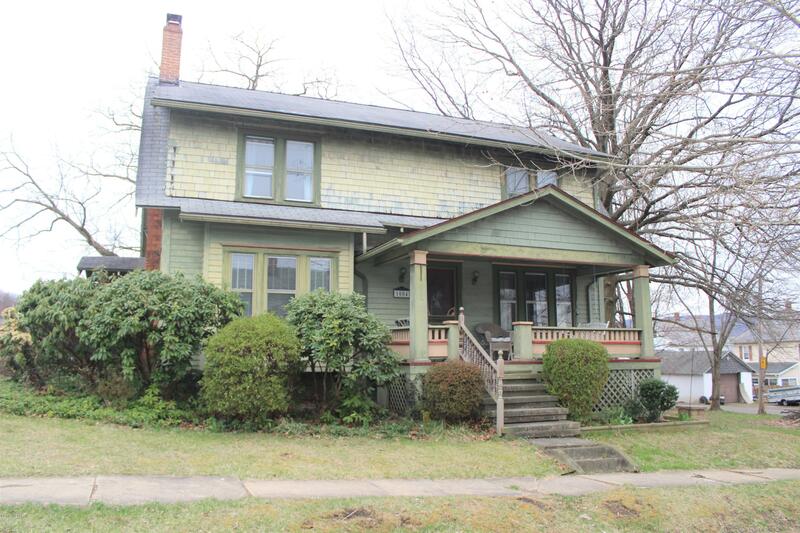 Bring your imagination and a tool box to start making this property your dream home. Situated on 2.97 acres this property offers beautiful views and room to host the perfect picnic. If you are a horse enthusiast say good bye to boarding fees as horses are permitted. 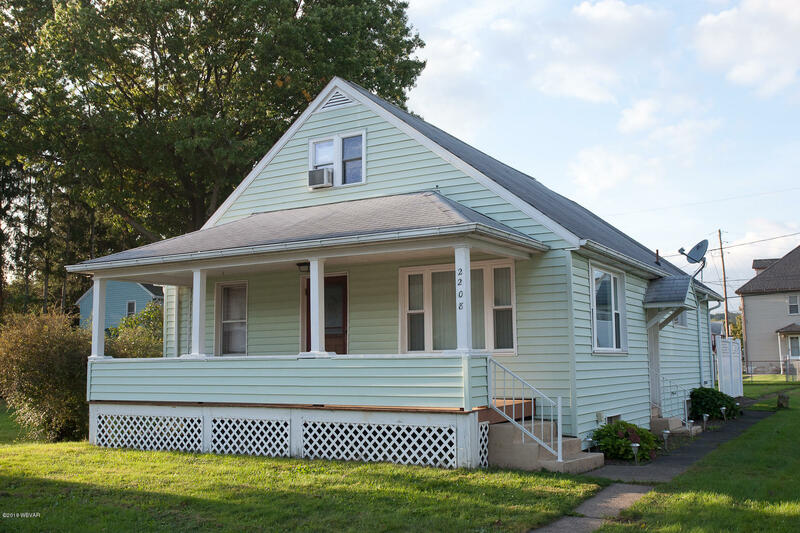 Spacious and Updated! 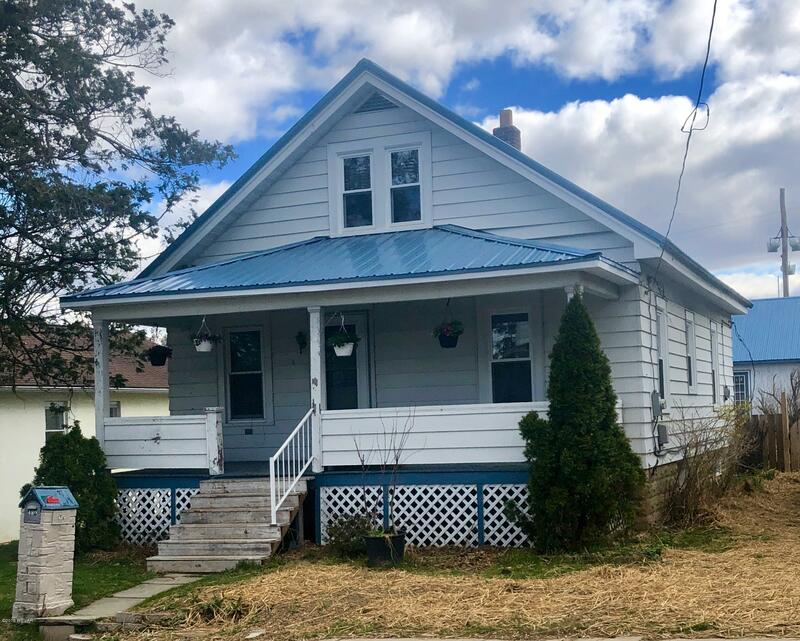 This 3 bedroom, 2 bath home is larger than it appears with 1600 square feet of updated living space including hardwood floors, a large eat in kitchen with gas range, first floor bedroom and full bath, large living room and den/office. 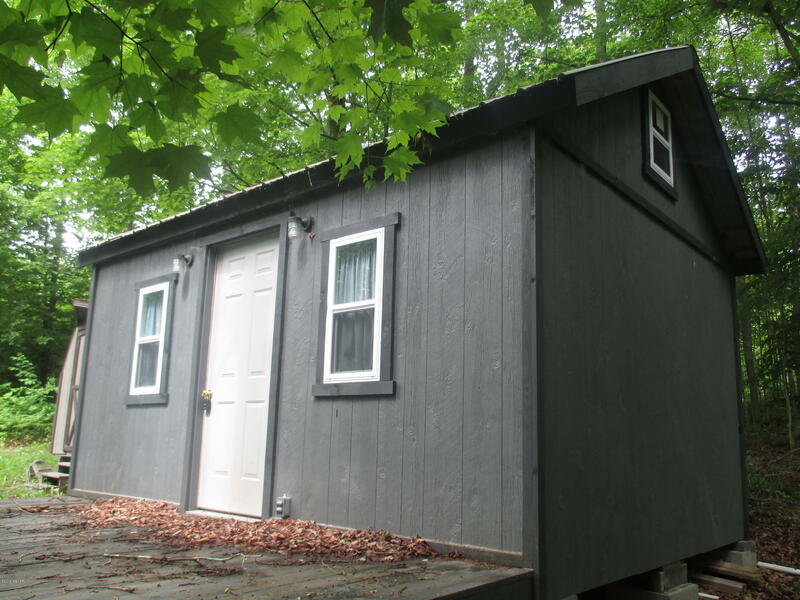 The second floor has 2 spacious bedrooms and a half bath.